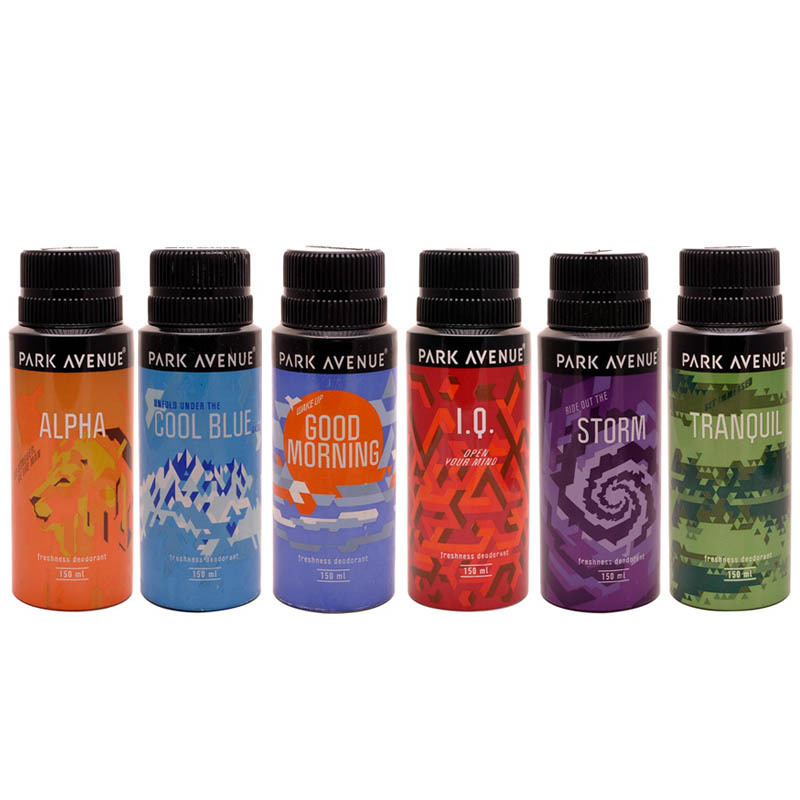 Park Avenue Park Avenue Alpha, Cool Blue, Good Morning, IQ, Storm, Tranquil Pack of 6 Deodorants Park Avenue Deodorant Spray for men represents the true polished man and is sure to surprise you with its deep and enchanting fragrance. Filled with sensual, masculine and fresh notes, Park Avenue Deodorant Spray is the true fragrance of new-age men. The fragrance uplifts your mood, mind, body and soul by keeping away perspiration and body odour. Product #: Regular price: Rs.1194INR1120(Sale ends 01 January ) Available from: DeoBazaar.com Condition: New In stock! Order now! Park Avenue Deodorant Spray for men represents the true polished man and is sure to surprise you with its deep and enchanting fragrance. 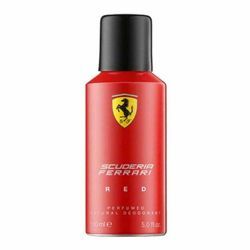 Filled with sensual, masculine and fresh notes, The fragrance uplifts your mood, mind, body and soul by keeping away perspiration and body odour.